Great price. 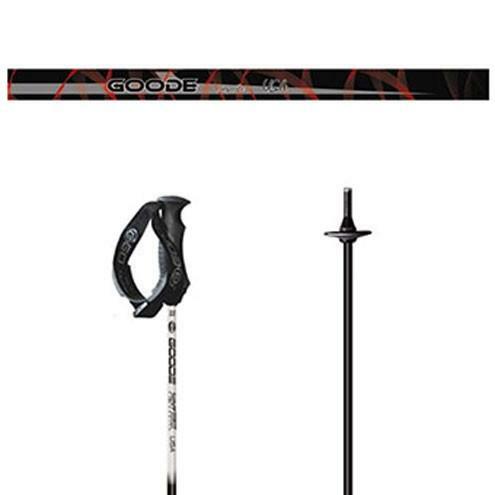 No more bent poles(composite). 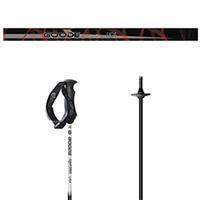 The Goode Supermax pole is a great value.